Weddings are the same today as in the past but what has changed is the process and cost. 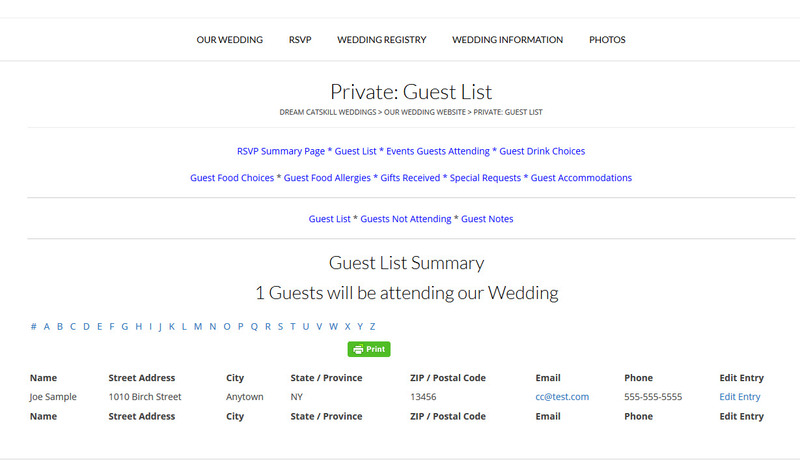 Wedding websites allow you to post so much more information and details for your family & friends. By connecting your website with social media, you open your wedding up to even more! 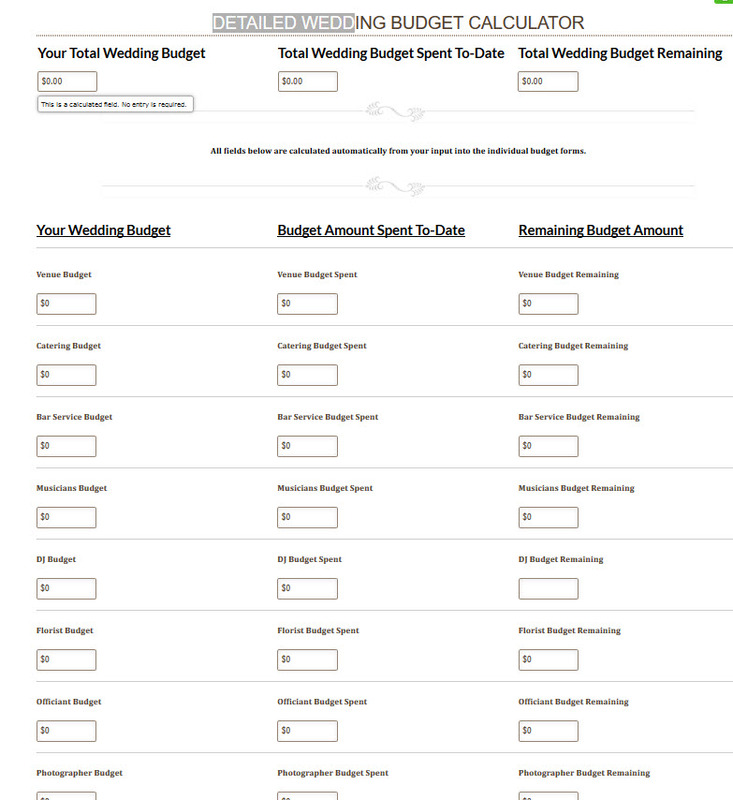 But that is just a small part of what a wedding planning website can do for you. A good planning wedding website not only allows you to have a great looking website but provides all the tools that help you manage your wedding. Planning a wedding today can be a daunting task. 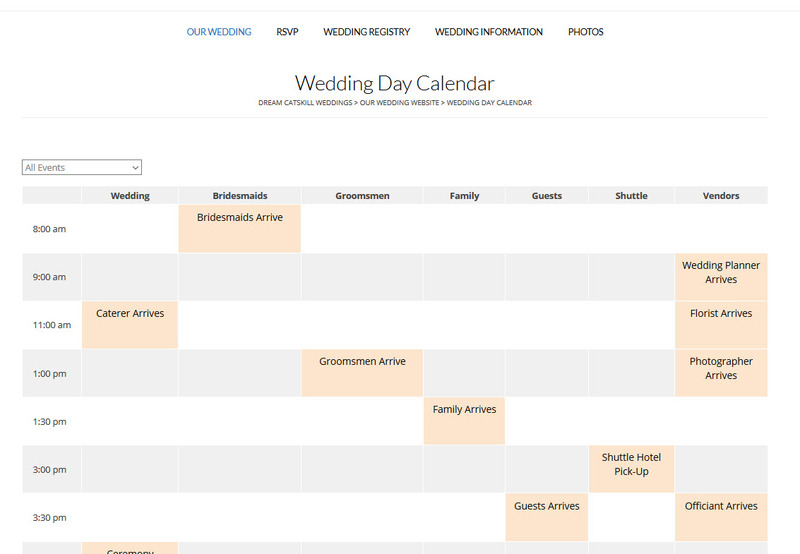 With our Wedding Planning Website, we provide you with all the tools needed to plan a successful wedding! No fees for Cash Gifts made through registry! Best of all….The entire site is integrated and shares information so there is no need to enter data more than once!